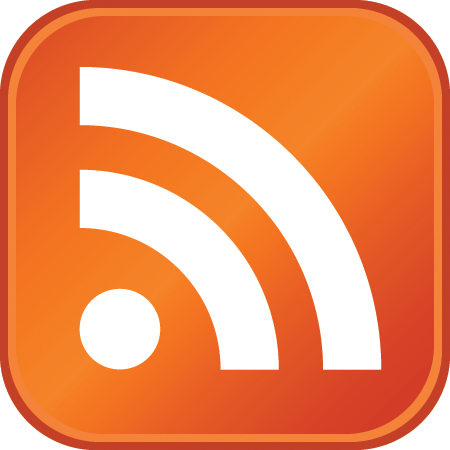 Use RSS To Keep Up With What’s Going On. Would you like to keep up with the information from your favorite news, sports, technology, or financial websites? One way to do this is visit each site every day, but who has that kind of time. You could subscribe to your favorite sites via email. However, if you are like me, you already have enough emails in your inbox. Another option would be to use RSS. RSS stands for Really Simple Syndication (or Rich Site Summary depending on who you are talking to). RSS is a simple and easy way to AUTOMATICALLY get notifications from your favorite websites when they are updated. I use RSS to keep up with what’s going on in the word of technology. I currently subscribe to 65 websites. There is no way I would have time to visit 65 websites each day…RSS to the rescue. You will need two things to make RSS work. First, your favorite site must have an RSS feed. You can tell if your favorite site has an RSS feed by looking for the RSS symbol which is the symbol you see at the beginning of this post. Second, you will need is an RSS Reader. There are several different readers you can choose from. I use Google Reader.